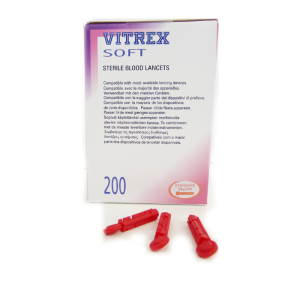 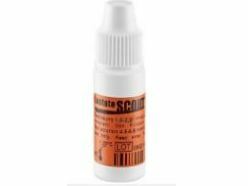 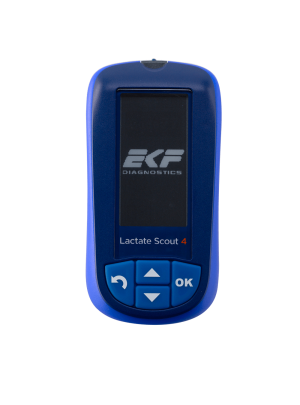 EKF Lactate Scout+ is used by medical and sports clinicians around the world for the easy and reliable measurement of lactate. 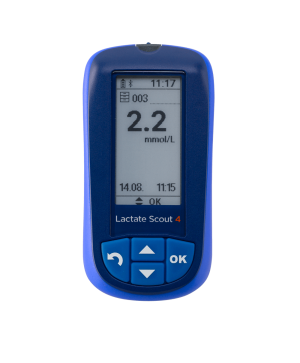 Lactate Scout+ is a hand-held lactate analyser that requires just 0.5ul of capillary blood and returns results in 10 seconds. 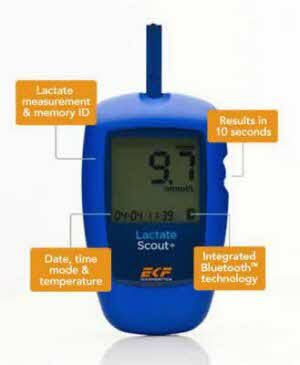 Up to 250 results can be stored on the device which also features stopwatch and count down timers for performance measurement. 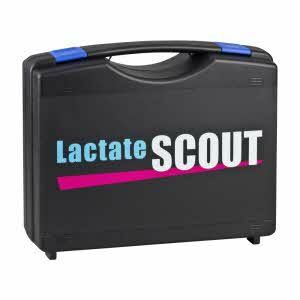 Lactate Scout+ has been designed to be used 'in the field' as a training companion for individuals or sports teams. 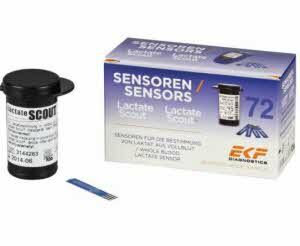 Because lactate is an important measurement for many different types of athlete the Scout operates in temperatures from 5-45 centigrade and in up to 85% humidity. 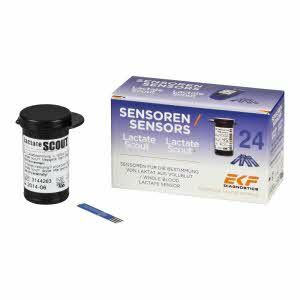 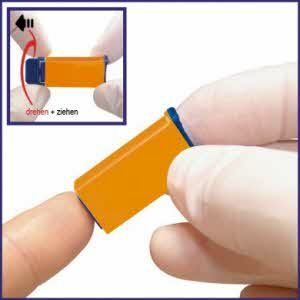 Two 'AAA' batteries are all that is required to perform over 1,000 tests, and with pre-calibrated test strips and automated self-test the Lactate Scout is the easiest and most reliable portable lactate analyser available. 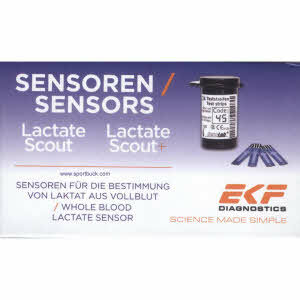 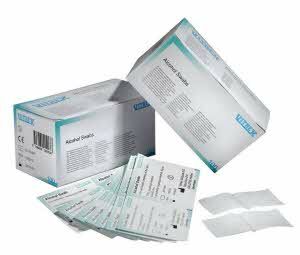 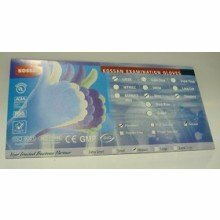 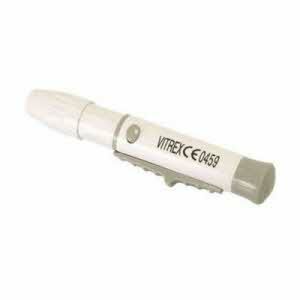 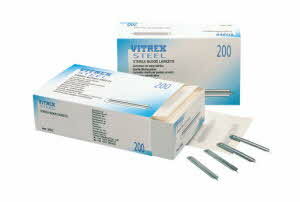 EKF diagnostics is an established manufacturer, supplier, distributor and exporter of lactate analysers.